Fundraising Made Simple, Communities Made Strong! Are you looking for a way to raise funds while supporting a healthy lifestyle? Now is your opportunity with Get Fit for Autism! 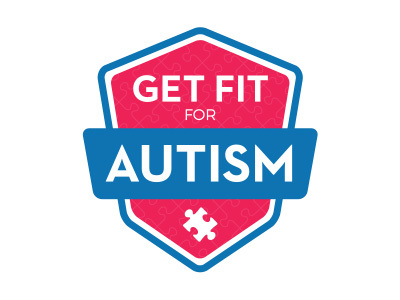 With Get Fit for Autism, you can provide education, empowerment and hope to families living with autism through your own personal fitness challenge - whether that be a 5k/10k race, a fitness class (i.e. Yoga, SoulCycle, Crossfit), or even a sports tournament. The Autism Community in Action (TACA) is a national non-profit 501(c)(3) organization dedicated to educating, empowering and supporting families affected by autism.